Our range of products include travel kit. 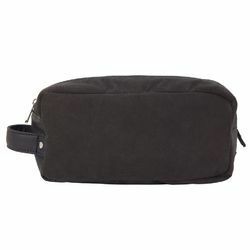 Keep your toiletries and other knick-knacks in place with this grey Travel Kit from Yelloe. This Synthetic pouch is light in weight and spacious.